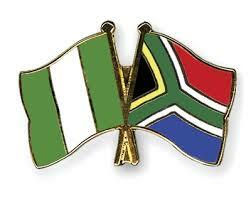 Nigeria and South Africa have renewed their commitment to the defence collaboration of the two countries. At the end of a two day seminar of the Nigerian South African Defence Committee, the two countries said their collaboration will be enhanced in terms of specialized training to enhance the capability of the two countries against the rising global security threats. They also agreed to carry out joint exercises to enhance their capabilities. Their collaboration will also extend to the areas of acquisition, transfer and maintenance of equipment and platforms. The two countries pledged to continue to collaborate in ensuring that each country is safe from both internal and external aggression.